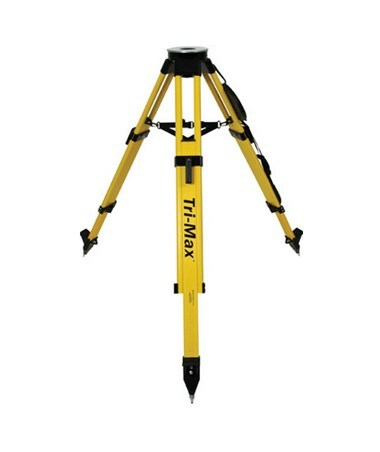 The Crain Tri-max Short Tripod is made of composite fiberglass materials and provides excellent support for surveying and construction equipment. It has adjustable legs that you can extend to make this device 41.28 to 68 inches tall. Once you set the height, fix the legs in place using the clamp locks. The replaceable steel feet are strong and grip the ground, maintaining stability as you work. You can place a variety of instruments on the flat round head using the standard 5/8 X 11 threading. 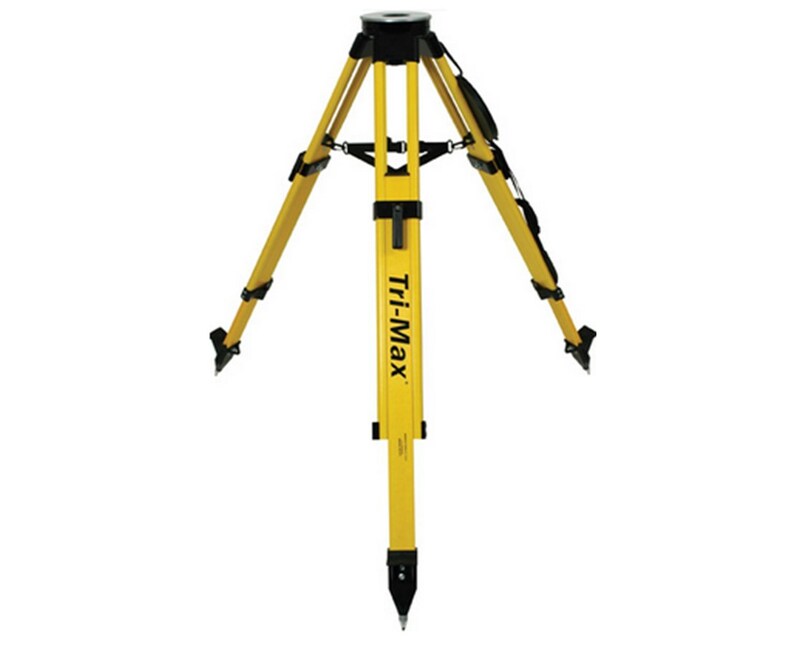 The 15.4 pound Crain Tri-max Short Tripod includes a plumb bob hook, shoulder strap, and a 5 year limited warranty.